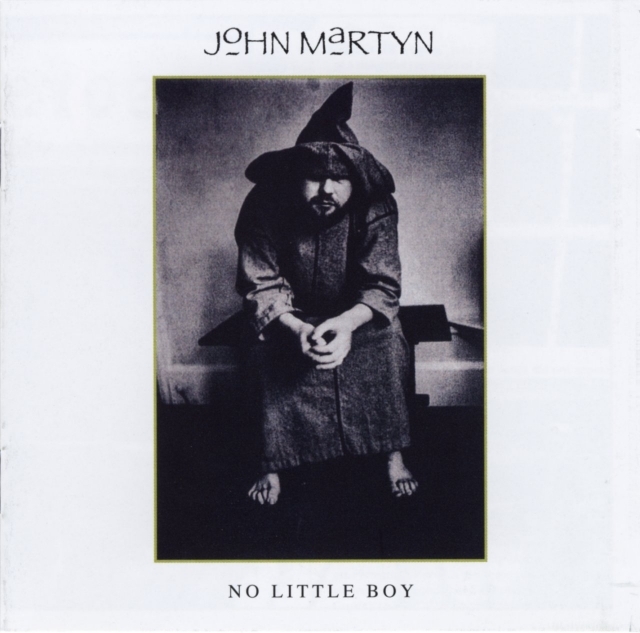 The long version of No Little Boy finally got released on its own. The release contains a 12 page booklet with liner notes by John Hillarby and the personnel listings of all tracks. All songs produced by Jim Tullio and Matt Butler except for Don't Want To Know, Just Now, Sunday's Child and Bless The Weather produced by Jim Tullio. All songs mixed by Paul Lani except for Sweet Little Mystery mixed by Gus Mossler and Jim Tullio. Mixed at Chicago Recording Company. Engineered by Matt Butler and Geoff Foster (London), Guss Mossler and Jim Tullio (Chicago), Paul Lani (Los Angeles). Assisted by Lachlin Mitchell and Greg Sangster (London), Stefon Taylor and Doug McBride (Chicago) and Mark Moreau (Los Angeles). Recorded at A.I.R., The Wood Hall and The Astoria (London), Chicago Recording Company (Chicago), and Johnny Yuma Recording (Los Angeles). Mastered by Steve Hall at Futuredisc Systems, Hollywood. Thanks to Mhairi McGeachy, Archie Higgins, Spencer McGeachy, John Giblin, Pat Leonard, Peter Erskine, Andy Sheppard, Guss Mossler, Ken Waagner, Paul Lani, The Chicago Recording Company, Johnny Yuma Recording, Stefon Taylor, Cheryl Watson, Big Noise from Winnetka, Carla and Lauren Tullio, Gand Music, Kevin Martin, Carol DeWitt, the boys in the band and everyone at Mesa. Special thanks to Phil Collins, Levon Helm, David Gilmour and Jim Tullio.